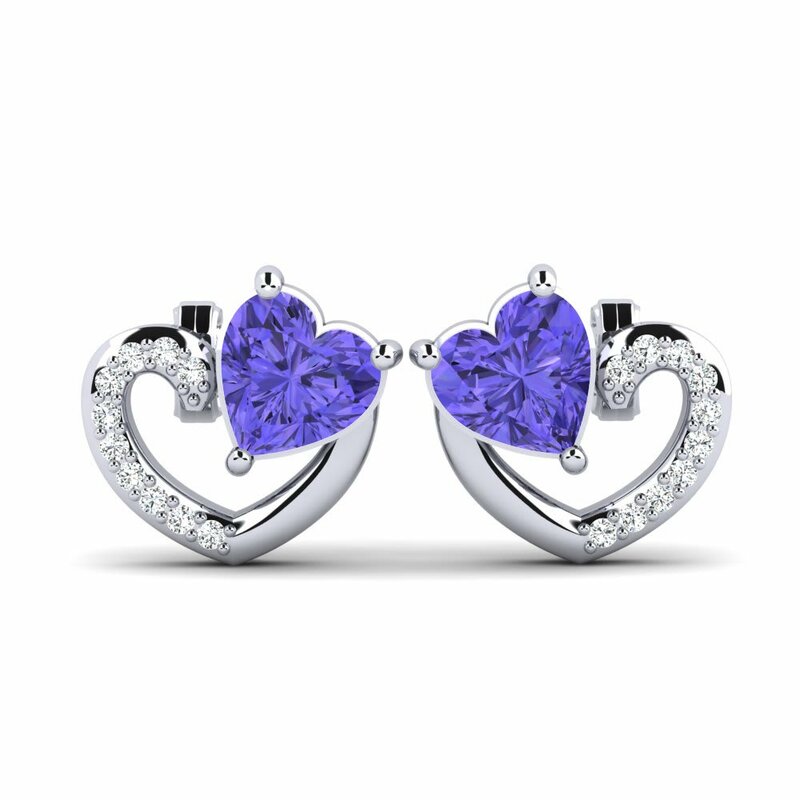 Bear the miracles of earth - natural stones - as an expression of your character. 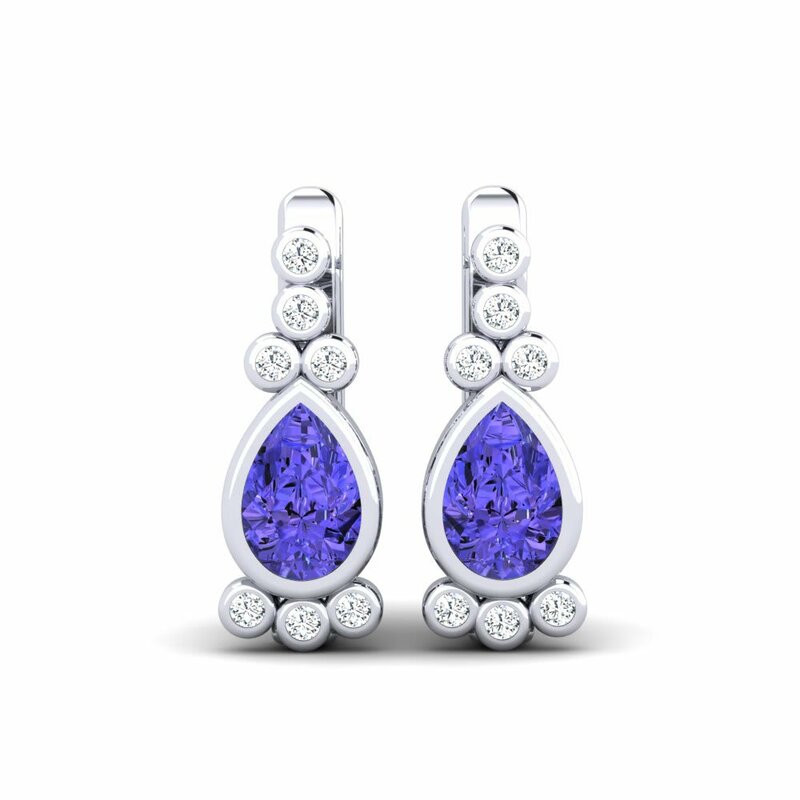 Changing its colour according to the focused angle, tanzanite becomes the most popular and snazzy stone and entrains jewelleries a property that makes them more special. 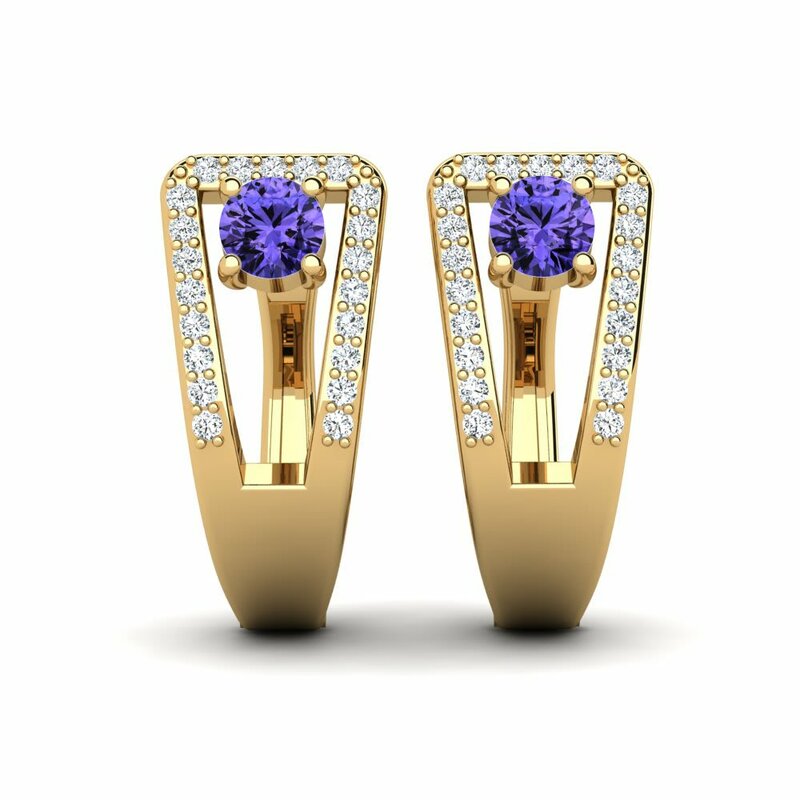 Glamira combines this newly-discovered beauty with its unique designs. 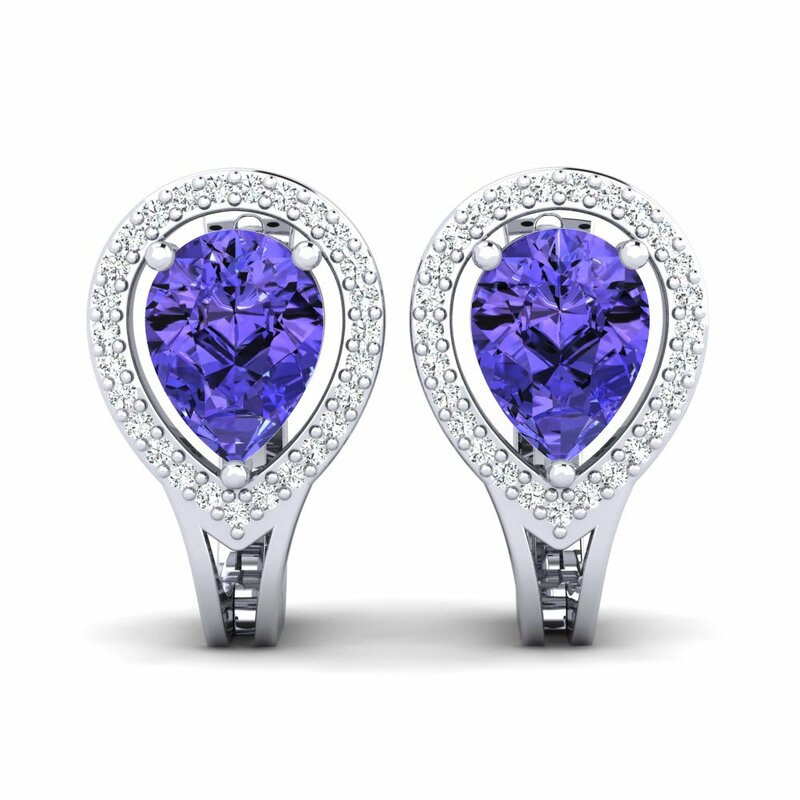 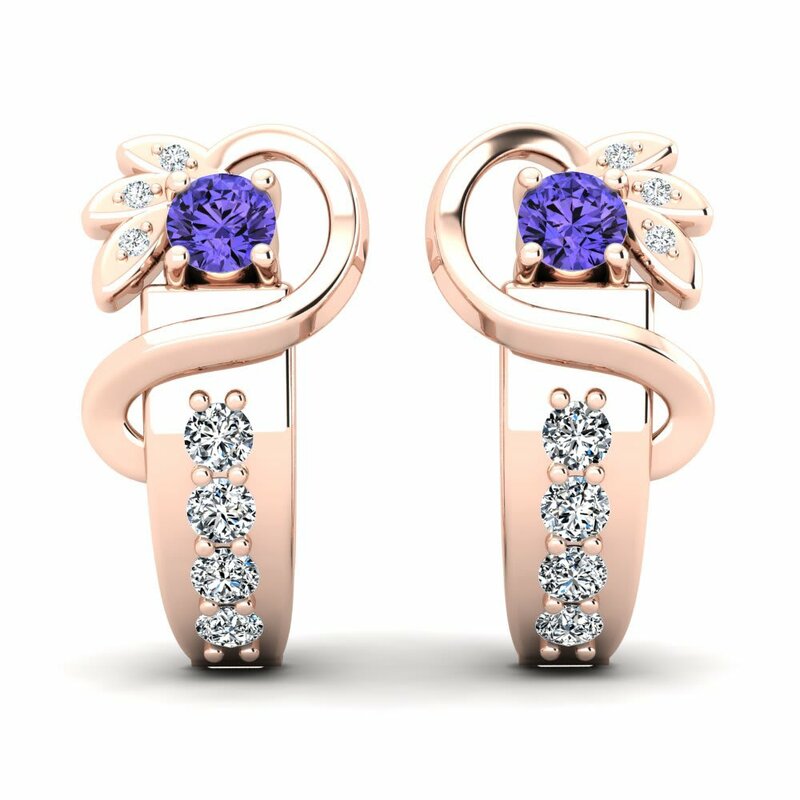 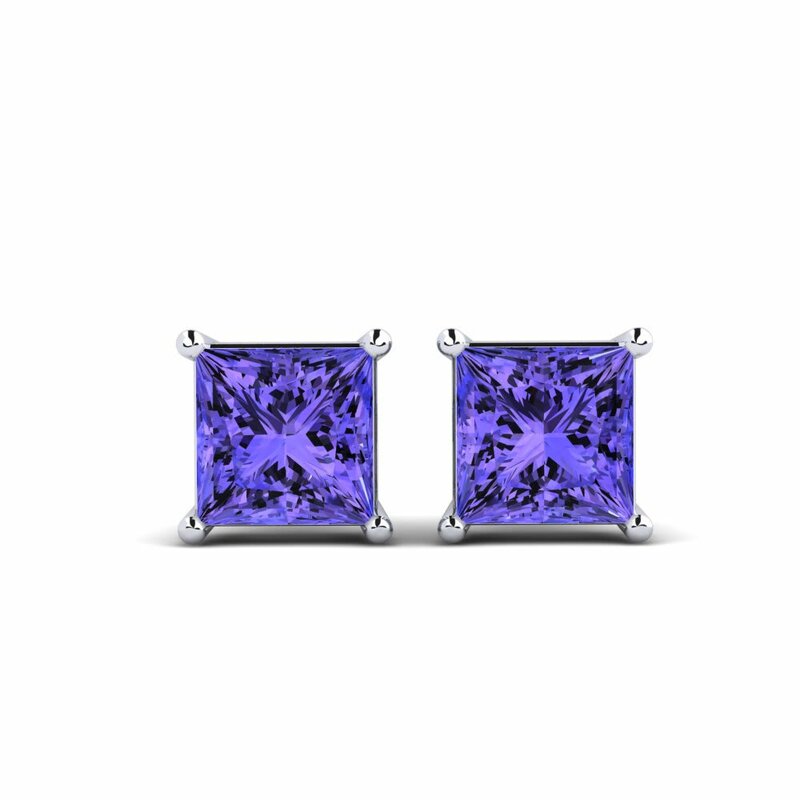 Tanzanite will donate its extravagant colour to you in form of tanzanite earrings so that you can mark your beauty and style!